While my first love are contemporary novels, I have a bit of a penchant for romances set in regency times. I love the fashion, the structured society, the rules of etiquette, the speech patterns ... all so different from our own. The Elusive Miss Ellison? It has all those things in spades, one might say. And just look at that beautiful cover! Set in St. Hampstead Heath, Gloucestershire, England, in 1813, Lavinia Ellison is certainly not your average minister’s daughter. She doesn’t always play by the rules, is known for her opinions, and isn’t above getting her skirts muddy, if that’s what it takes to help the poor. Lavinia, or Livvie as she’s known, has a compassionate and very practical heart, a heart which is no stranger to grief. When Nicholas Stamford, the seventh earl of Hawkesbury, returns home, Livvie isn’t pleased. His mere presence reminds her of what she has lost, and his arrogance and seeming lack of interest in the welfare of the tenants on his estate make her dislike him even more. But when the two of them cross paths more than either of them care for, sparks fly, and both hearts are challenged and, eventually, changed. 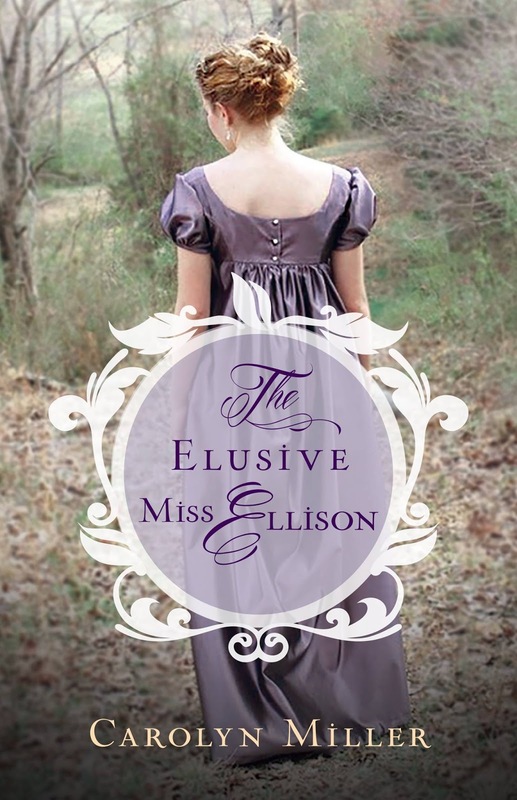 I really enjoyed The Elusive Miss Ellison, although there were times in the first half of the book when I had to put it down and take a break from all the conflict. I found the pace of the second half much more to my liking, and was thoroughly intrigued by the banter, challenges, and secrets revealed. I am already looking forward to reading The Captivating Lady Charlotte, due for release later this year. Yay, Andrea. I was only thinking about you yesterday thinking I hadn't "seen you" for a while on S/M and here you are. 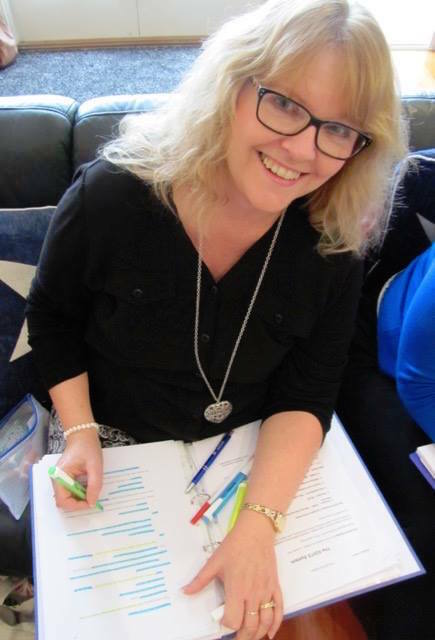 This is an exciting moment for Carolyn and Aussie authors. I've read reviews saying there's an Austenesque feel about it. And that tempts me. Did you find that Andrea? Trust all is well. BTW, are you going to Joanna Penn's workshop on Saturday by chance? I'm popping up for the day. Be lovely to see you if you are there. Definitely Austenesque yet Carolyn Miller too, just how it should be. Spot on, Andrea. You've said exactly what I thought. And I'm also looking forward to reading the sequel! When I first started to read your review, Andrea. I stopped dead. I've yet to read it and will return to this blog after I've read it for myself and see if we agree. Maybe because I was read a soiler. Not that I think you'd have one, but it'll be fun to come back and see what you wrote. Because I ONCE read a SPOILER!!! My finger can't spell.